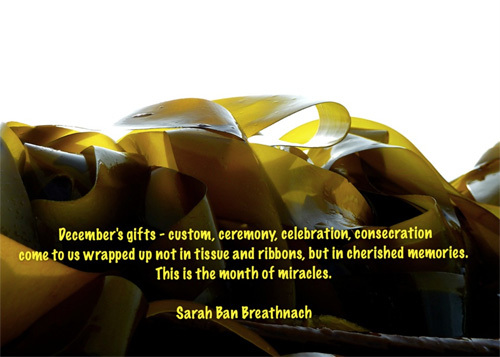 Sarah's quote in her book "Simple Abundance" and thought it fit very nicely. I wrote and asked her if I could use her quote and she graciously agreed-nice huh? …… Susan Miller aka "Beach Hauntress"